No racism or racist remarks in guild mumble channels or guild chat/parties. If you want to be racist in tells/whispers, that's your own business. Not only does it turn people off but it limits your potential as a guild to recruit, and won't be tolerated. The above rule also goes for homophobia/homophobic remarks in guild mumble channels or guild chat/parties. Regarding the above rules, first infraction gets you a warning, past that it's up to the officers as to whether or not you stay in the guild. Don't be annoying. Pretty simple. Loot: Most of our members talk this through on the actual raid. If there are 2 people of the same class who need an item, we generally roll on it, however members are encouraged to "be fair" whenever possible. BOE items will go to the guild bank and be handed out on a need basis. Social items like mounts or Karaggas hat will have special rules which will be spelled out before the loot is doled out. If you have more questions, contact an officer. Crafting drops on raids: These also have special rules. Distribution of patterns will be prioritized for the officially designated "senior crafting member"(tm). Crafting materials go to the guild bank and/or "senior crafting members" and will be handed out on a need basis. Group raid invites: As there are limited spots, we will be giving priority to people who have progressed their characters the furthest and have the best gear at that point in time. We will also be giving priority to people who fit a particular role we need (healer/tank/dps... varied advanced classes). As we get an idea of what everyone is capable of we will be more apt to lean off the character progression side and err more on the side of skill and proficiency at your given role. This is left solely to the officers' decision. 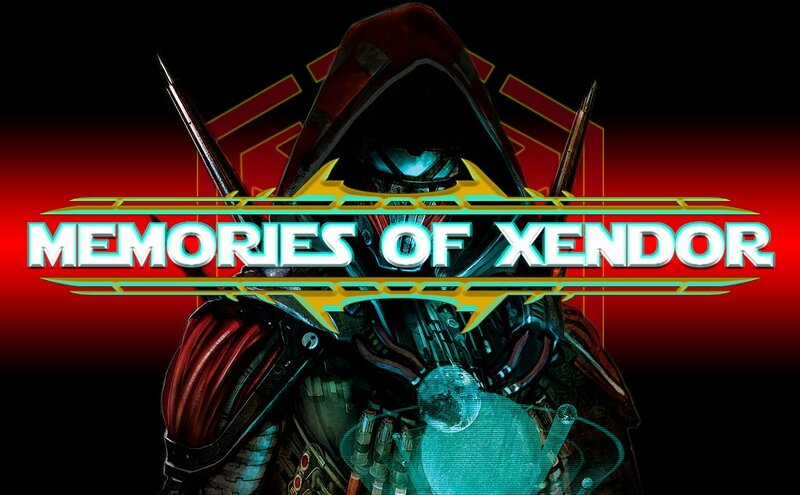 Memories of Xendor is a guild that focuses on both PVE and PVP content. We are currently acquiring the highest possible gear in both areas (Rakata and Battlemaster) and are looking for more solid members to contribute to our Operation and (future) Rated Warzone success. If you are tired of playing with incompetent players or playing with people who are simply tools, we encourage you to check out our guild. If you are interested in the guild, message the GM (Darkhorse) or a senior member in game and we will schedule an interview with you in voice chat. We will give you a brief primer on our guild and will expect to hear about your other raiding experience either in this game or others. If we feel you are a good fit for the guild based on your interview we will invite you on a trial basis as a "recruit" member. During your "recruit" period, we will be evaluating how well you mesh with the guild socially as well as your level of play during PVP and Operation content. If after a period of 2 to 3 weeks, we find that you are a good fit, we will upgrade your status to member. If not, we will ask you to leave or ask you to remain as a recruit for a longer evaluation. Unlike some guilds, there is no limit on loot for recruits, so come to the raid prepared to get some gear. We want recruits to feel welcome right away. If you have any further questions, message the GM (Darkhorse) or a senior member in game.